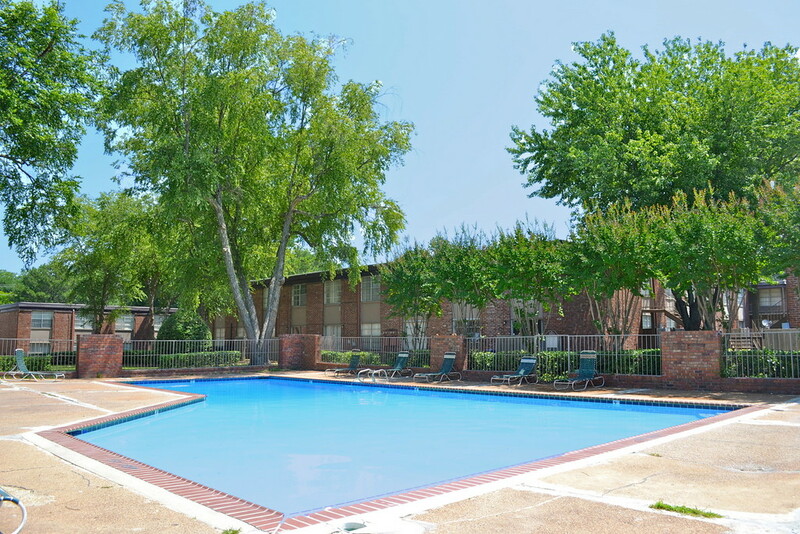 Apartment Community - Whitehaven's Best Kept Secret! Our gated community has a total of 215 spacious 1, 2 & 3 bedroom homes. Washer and dryer connections are available in townhomes and 3 bedroom units. 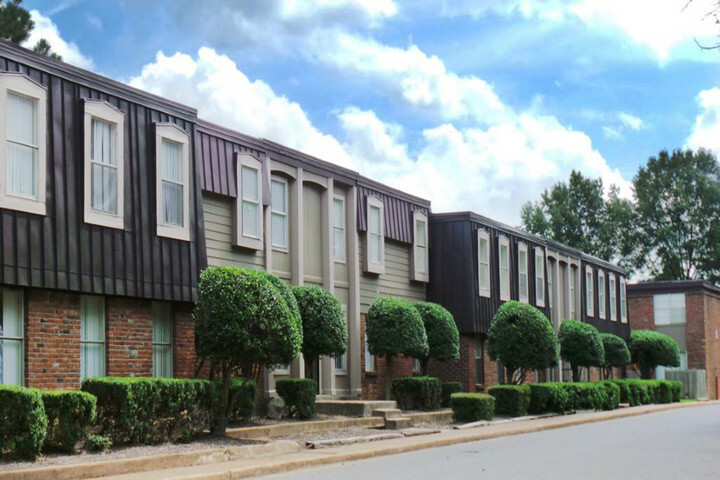 The townhomes have enclosed patios, which are constructed of brick and wood. Hillcrest has recently been remodeled to include interior and exterior upgrades. Each apartment offers a fully equipped kitchen.